Email is still king among digital communication of marketing platform. This feature enables one to reach out many potential clients out there. 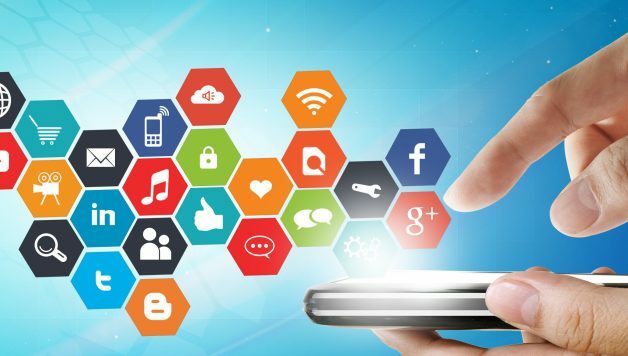 For instance, social networks like Facebook and Twitter have an advertising platform which allows one to customize the ads targeting like in demographic, gender, age and geographical location.